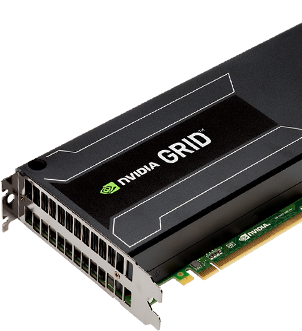 With GRID 2.0 the new Maxwell processor architecture for the NVIDIA GRID cards is introduced, while the former Keppler based K1/K2 could deliver a great user experience the new Maxwell’s will set the bar for user density without doing concessions on user performance. As an FYI: I recently learned that the K in K1/K2 stands for Keppler. The introduction of Maxwell leads to the M in M60/6 which are the newly introduced cards. 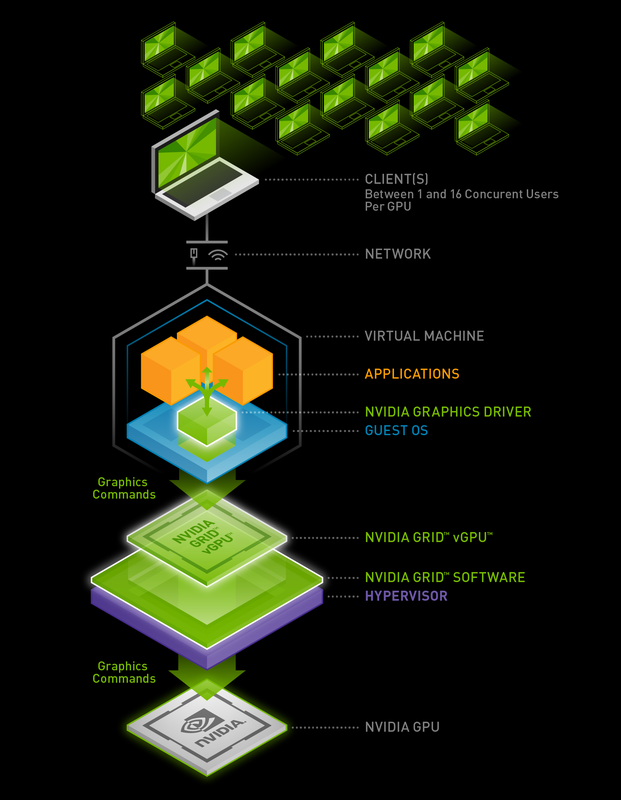 Doubled user density: NVIDIA GRID 2.0 will allow you to push the newly introduced cards up to 128 users per server. Doubled application performance: Using the new Maxwell GPU architecture, GRID 2.0 will deliver twice the performance of before. Blade server support: Enterprises can now run GRID-enabled virtual desktops on blade servers. Linux support: Both Citrix and VMware now supports Linux so it makes sense to introduce Linux support for GRID 2.0 too. Enabling GPU powered desktops in a Linux based VDI environment. Compared to it’s predecessors the newer M60 and M6 will deliver a lot more CUDA Cores and are able to provide more power in general to enhance your EUC implementations. Hopefully this will drive vGPU adoption even more in the next following months.